Fall starts today, September 22nd. It’s the Autumnal Equinox, the 24-hour cycle in which day and night are of equal duration. Starting tomorrow, the days will get shorter. Make time for yourself! BYCF invites to you to join our fall 30-day challenge. 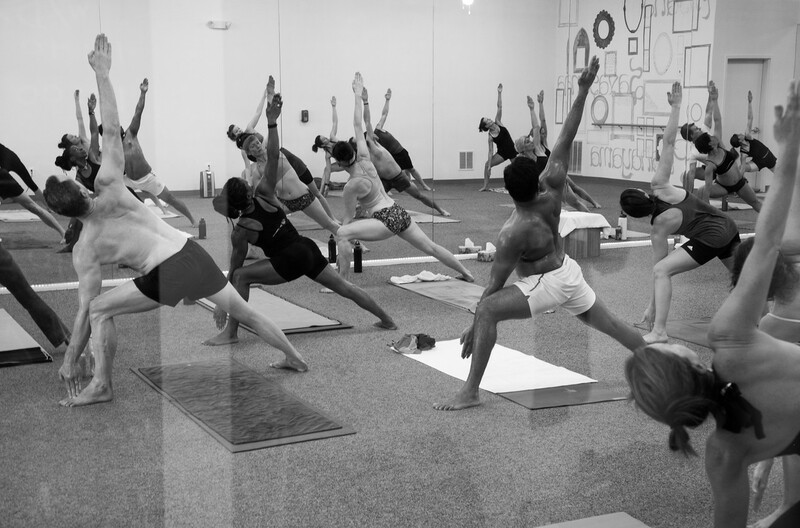 New students pay only $75 for 30 consecutive days of unlimited Bikram yoga, pilates and barre. Current students, you are more than welcome to join us; please sign up at the front desk! Special pricing applies only to brand new students.